TV Graphics was established in 2007, and today have since then provided graphics and other related services in Denmark, Sweden, Norway, Germany, Switzerland, Greenland among other countries. Between the ​partner-team we have more than ​55 years of experience in the broadcast business. Our objective is to always provide a personal and at the same time professional service to all customers, regardless of the size of the project. As a customer you have direct contact to the crew working on your project. We don’t hide behind support desks or managers – you speak to the people that are hands-on in your production. This has always been important for us. 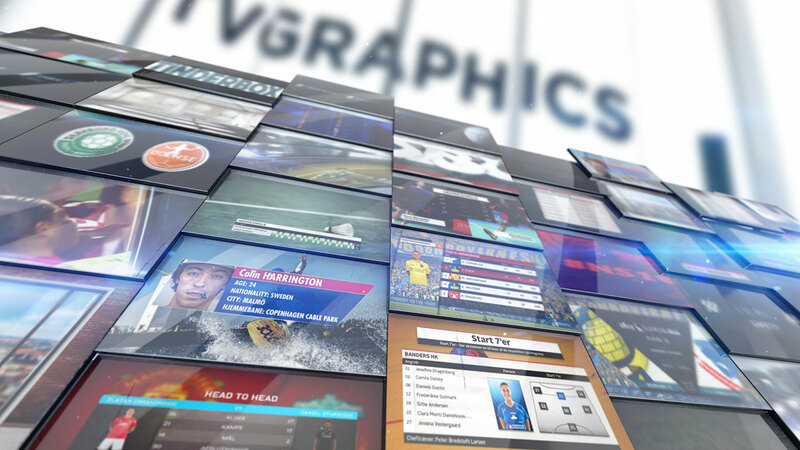 With TV Graphics you get a skilled, dedicated and customer focused partner.